We have three flats available. 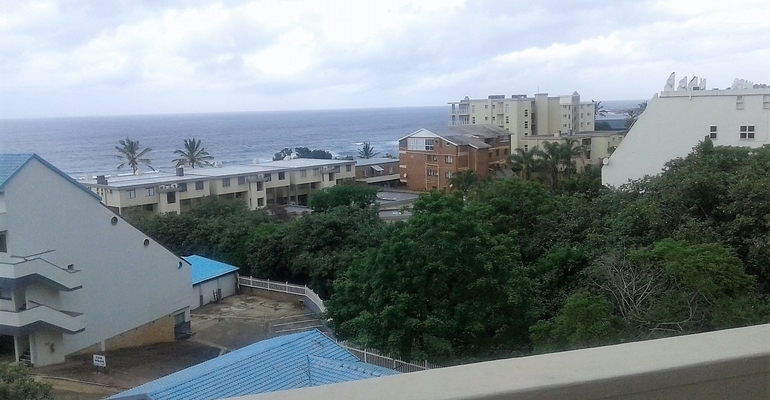 Two are located in Margate with beautiful sea view, and the other is beachfront property in Uvongo. This is a lovely and peaceful holiday destination located in Margate (on the border of Manaba). Each unit is designed to comfortably sleep 4 people. Each unit has a double bed and two bunk beds, bath/shower, kitchen, and balcony. From the balcony and also from inside the flats the seaview is superb. Driftsands is an amazing beachfront unit with breathtaking seaviews, in a secure complex and is very close to Uvongo main bathing beach as well as being close to the amenities in Uvongo. This unit provides excellent, affordable accommodation in a neat and well maintained flat.